The National Department of Health of Papua New Guinea and the World Health Organisation (WHO) confirmed an outbreak of the poliomyelitis virus in a community in Morobe Province on 25th June 2018. In response to the confirmation of the outbreak, certain countries including Australia, now requires proof of poliomyelitis vaccination for visa application. The International Certificate of Vaccination or Prophylaxis (also called yellow booklet) must be completed by a health practitioner upon vaccination, signed and stamped with an official stamp of the institution where the vaccine is administered. It is important that health practitioners understand, comply with the requirements of completing the certificate to ensure validity and ensure that visa applicants and/or their parents/carers are provided sufficient information to enable valid consent for the vaccination, including the reason for the poliomyelitis vaccination requirement for visa applicants. Poliomyelitis vaccination will be provided in all provincial hospitals and some private hospitals. For the public hospitals, the recommended service fee is K12.50 to cover for the vaccine and the International Certificate of Vaccination. For private clinics and hospitals, please check with your health provider on their fees. 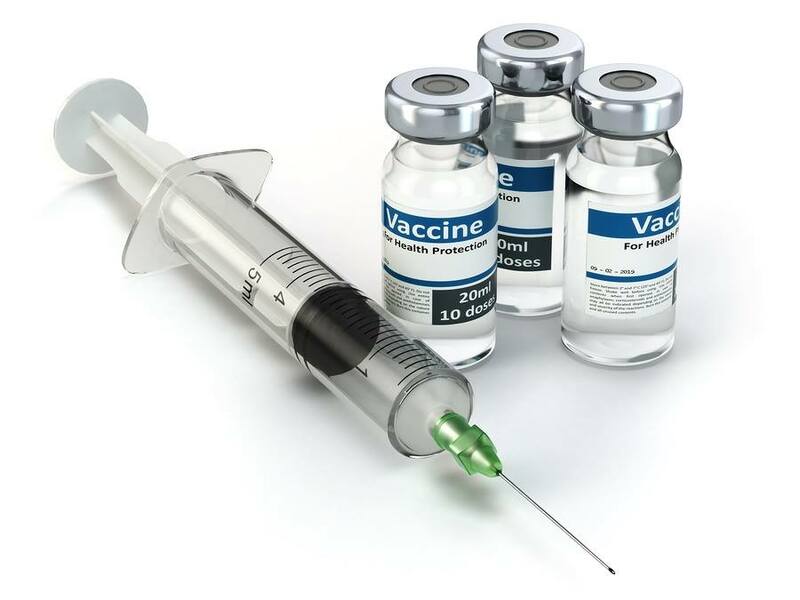 To avoid wastage, you may consider allocating certain days for the vaccination of travellers (example 3 days in a week) to ensure you maximize the use of the 10-dose vials of vaccine. Furthermore, each traveler should take responsibility to check with the respective foreign embassies/ missions of their requirements when applying for visa to ensure you comply forthwith. It is also advisable for you to download the printable International Certificate of Vaccination or Prophylaxis (also called yellow booklet) in this link: http://www.who.int/ihr/IVC200_06_26.pdf?ua=1. An information flyer on the advisory is attached. For further information in regards to travel advisory, please contact Mr. Berry Ropa, Manager, Disease Control & Surveillance/International Health Regulations focal person on Mobile phone No. 71291609; Email: bropa2013@gmail.com .